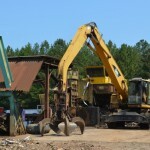 Mid-Carolina Steel and Recycling Company, Inc. began as a small scrap metal processor in 1983 on a three-acre site with three employees. Our principles of quality service, reliability and honesty have allowed us to enjoy steady growth. Today we are located on a twenty-two acre site with 45 employees. We service numerous Fortune 500 companies throughout South Carolina as well as most of the steel fabricators in the Midlands area. We also sell to companies throughout the United States for domestic and export. We welcome the general public by offering competitive prices for all ferrous and non-ferrous recyclable materials. In October 2005, our company was awarded as the State’s Best Medium Sized Recycling Company by The South Carolina Recycling Development Advisory Council & South Carolina Department of Commerce. 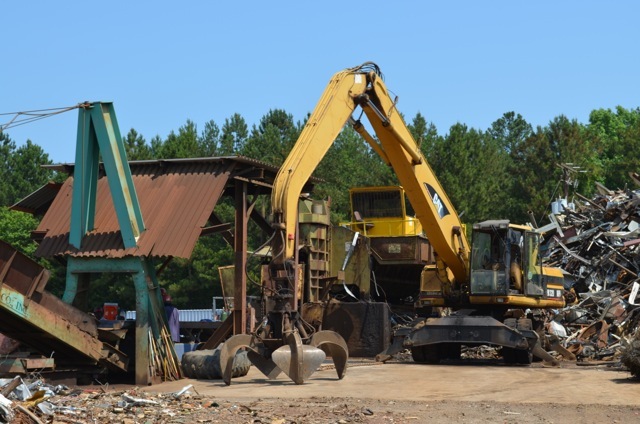 In 2009 we were recognized by the Columbia City Council as the first scrap metal company in the Midlands to become a Green Business. In addition to our recycling company, we also have an ornamental division. The focus for this division is selling new and used steel, steel decking, and architectural metal products. We are the largest distributor in the Carolinas of new ornamental iron components. We ship throughout the United States.